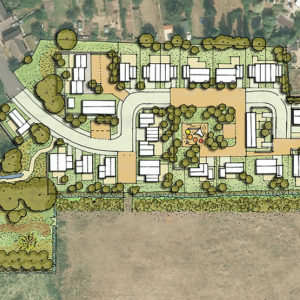 Endurance Estates have now secured planning permission an appeal for a 53 home scheme at Sutton in East Cambridgeshire. 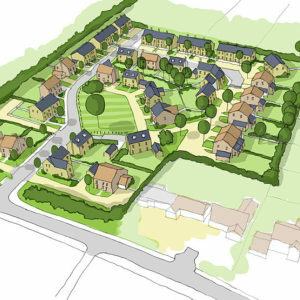 Endurance Estates have now secured planning permission on appeal for a 52 home scheme at Fordham in East Cambridgeshire. 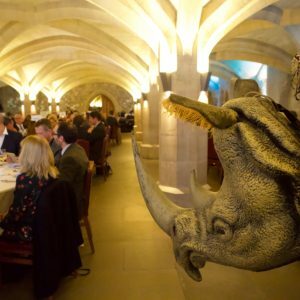 Endurance Estates supports wildlife charity Save the Rhino International at their annual dinner. Endurance Estates are delighted to have completed the sale of land with planning permission for 22 new homes in the desirable Cambridgeshire village of Foxton to Hill Residential Limited. Hill recently won 'Large Housebuilder of the Year' at the 2018 Housebuilder awards and are already working on their reserved matters. 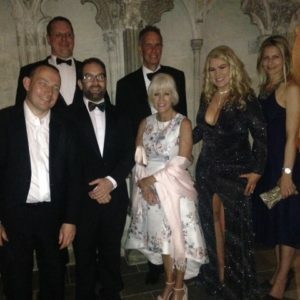 Tim Holmes, Duncan Jenkins and Robert Phillips of Endurance Estates were delighted to support the Mayor of Cambridgeshire and Peterborough's Inaugural Charity Ball on Friday 29th June by hosting a table of property and agricultural professionals. Endurance Estates are pleased to announce the completion of the sale of land with planning permission for 29 new homes in the sustainable Cambridgeshire village of Gamlingay to Bushmead Homes Limited. 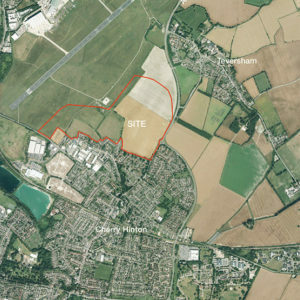 Endurance Estates and Marshall Group Property have submitted a planning application for 1200 new homes and associated development on land north of Cherry Hinton, Cambridge. 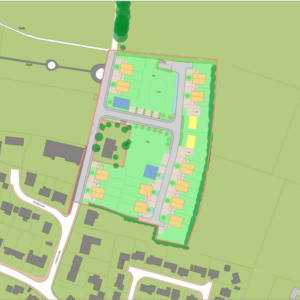 Endurance Estates have obtained planning permission for 34 residential units in the East Cambridgeshire village of Haddenham. 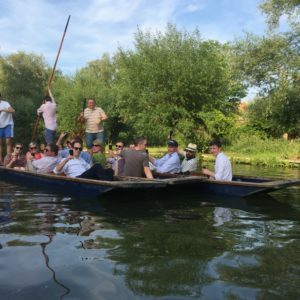 Endurance Estates Strategic Land is pleased to announce the completion of the sale of land with planning permission for 36 new homes in the sustainable Cambridgeshire village of Balsham to Matthew Homes Limited. Endurance Estates Strategic Land are pleased to announce the completion of the sale of land with planning permission for 199 new homes in the Melbourn to Hopkins Homes Limited. A sale has also been completed on part of this site to Octopus Healthcare for a new residential care home facility. 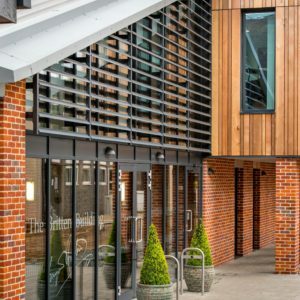 The Princess Royal officially opens Gresham's new state of the art music building. 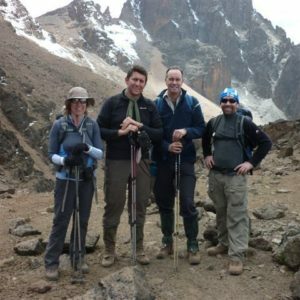 The building was funded by the sale of surplus land promoted by Endurance Estates. 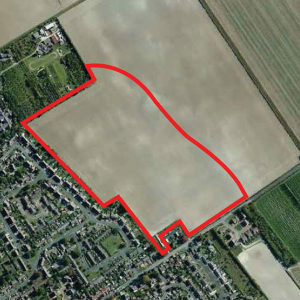 Endurance Estates Strategic Land are pleased to announce the completion of a sale of land with planning permission for 50 new homes in the sustainable Cambridgeshire village of Cottenham to Bellway Homes Limited. 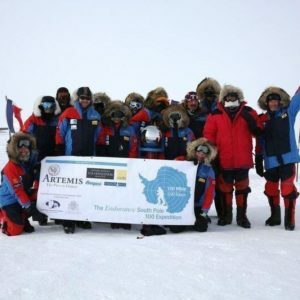 Tim Holmes of Endurance Estates and David Henry of Savills celebrate the centenary of Ernest Shackleton’s epic expedition to the Antarctic by retracing the last 100 nautical miles of this journey on skis.